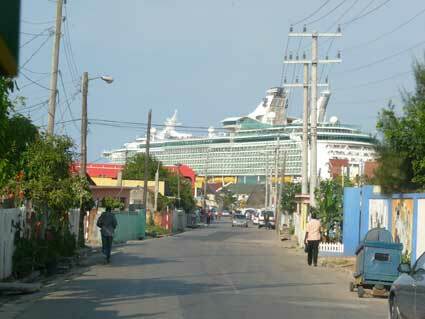 We arrived in Jamaica this morning. We ate breakfast in the Windjammer buffet Restaurant on the 11th level of the ship. The restaurant features wrap-around windows so it was spectacular to watch the ship arrive at the port while we ate. There were no classes today as many of the passengers went on excursions, including us. 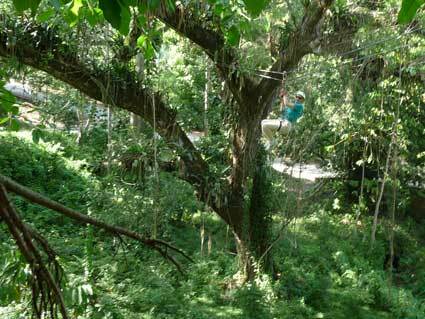 We opted for a morning on tubing down the Martha Brae River and an afternoon of ziplining. The tubing was underwhelming as the river was too low for good tubing but the afternoon was fantastic. 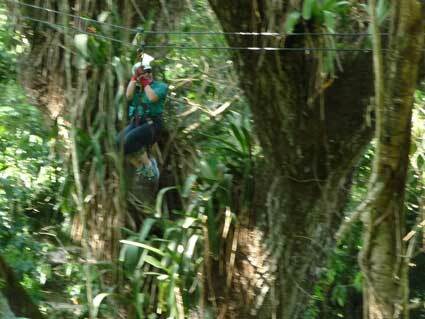 We spent 4 hours on 7 different ziplines through jungle areas and over rivers and fields. Although I don’t love heights, being tethered to something made me feel relaxed. 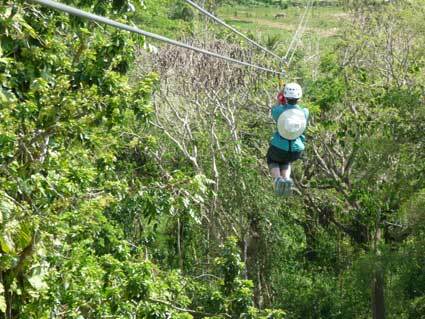 It was crazy fun and checks something off of the list of things Sophie has always wanted to do. 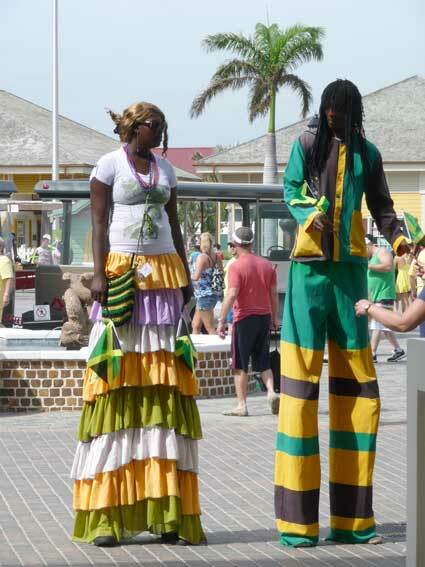 The Jamaican people we met couldn’t have been more delightful and helpful. Of course everyone expects tips at every turn but their kindness extended beyond that. The conversation that will stick with me, however, came from a 23-yr-old Jamaican woman who said that her goal was to get a green card to go to the US so she could serve in the US Army. I don’t know any 23-yr-old women in the US who aspire to serve in the military, much less that of another country, so I found it very impressive. We returned to the ship in time for dinner. After dinner the Craftsy group went to the Ice Dancin’ show at Center Ice. Yes, this ship actually has a real ice rink on it. No photos were allowed but it was impressive given the size of the rink. 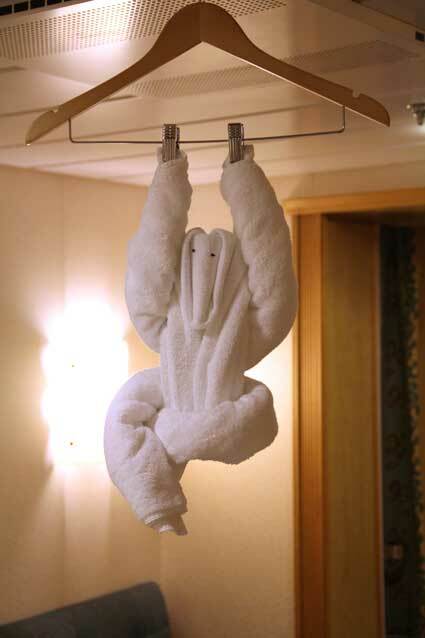 The attendant for our staterooms is Angella, who clearly has been given expert training in towel folding. Each evening when we return to the staterooms we find her handiwork. She uses “found objects” from our rooms and clearly seems to have fun determining what to do with our towels. 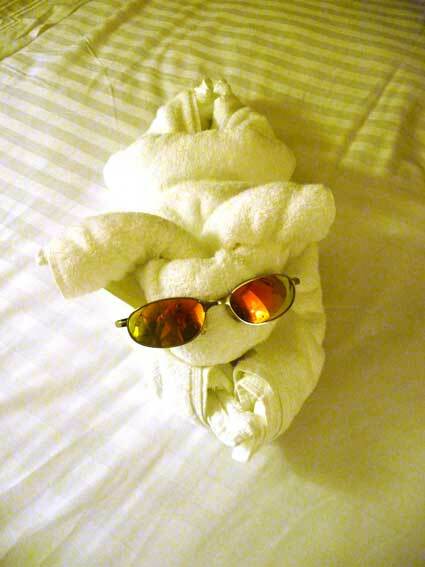 Three cheers for people who turn banal objects like towels into a cheerful moment in the day. 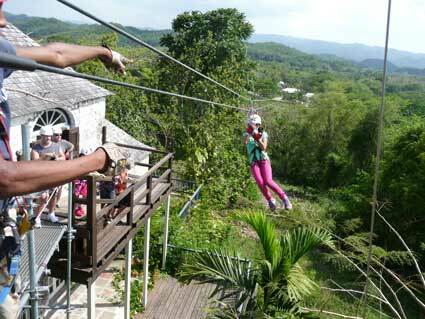 Wow the zip lines look amazing! And an ice show on a cruise…almost as cool! thanks for sharing all this Weeks! 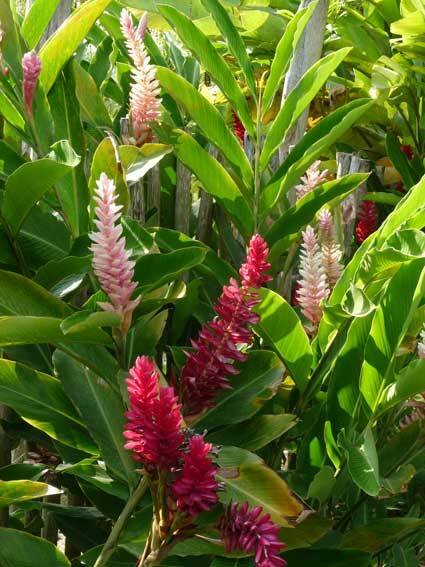 Thank you so much for taking the time to post photos and share what you are doing. I can only imagine how full your days are. 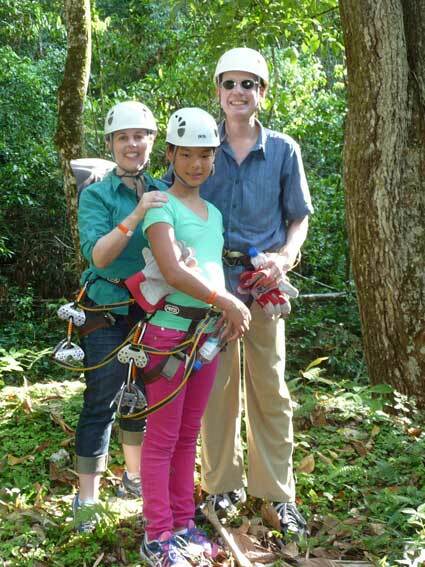 I’ve never thought I’d be interested in zip lining, but after your description – maybe?